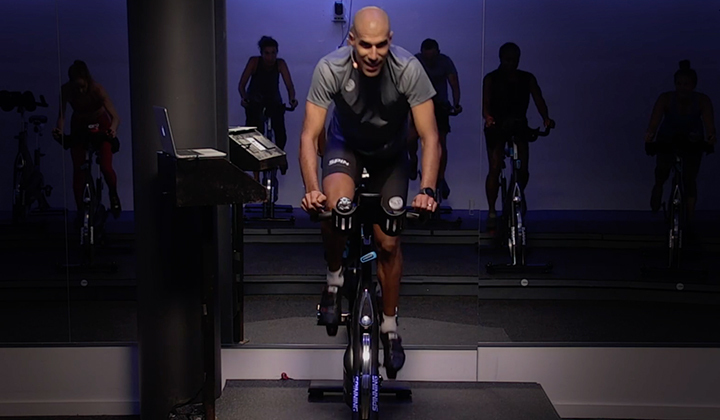 Description: Spinning® Instructor Certification—the most comprehensive and widely recognized indoor cycling training program on the planet. 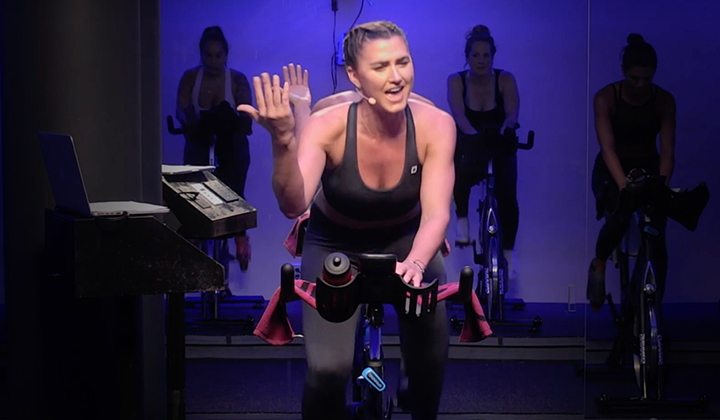 This comprehensive live training day will give you all the hands-on tools you need to become a certified Spinning® instructor and lead your own classes in any of the 35,000+ Official Spinning® Facilities worldwide. 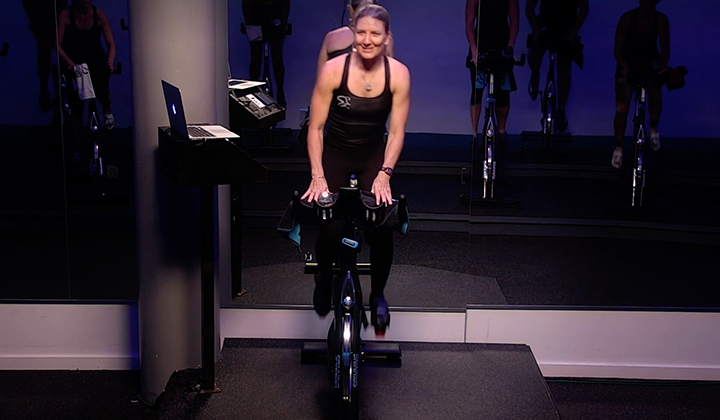 When you sign up, we will ship you the Spinning® Instructor Manual for use as a reference, a digital preparatory study guide, and the online Spinning® Instructor Assessment. Note: Shipping for the Instructor Manual is an additional fee, to allow you to choose between standard and expedited shipping. Certification is achieved after completion of the live training day and passing of the online assessment, active for two years. Online assessment will be available for only 30 days after the live training day. Duration of the certification live training day is nine hours. 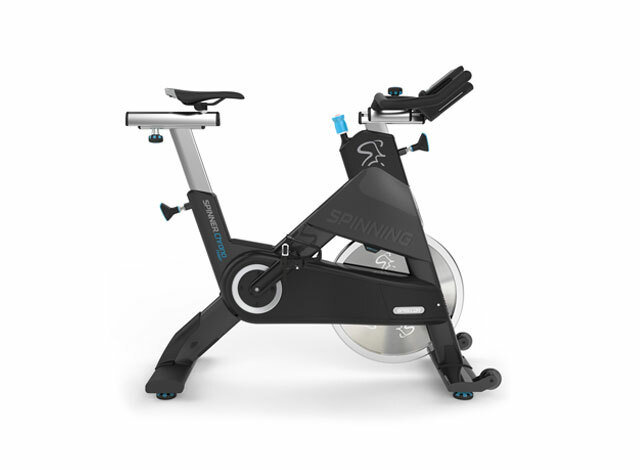 Bring your gear and be ready for two Spinning® rides led by a Spinning® Master Instructor; the first ride will cover the application of proper form and technique while the second ride will weave in the Spinning® training Energy Zones™. Enhance your Spinning® Certification process by including these online training videos to your study materials!